Family promises "the definitive biographical film" on the martial arts icon. Heads up, fellow Bruce fans. The family of Bruce Lee has announced that they've partnered with Hollywood producers to mount a new movie biopic about the life and career of the revered martial arts icon. Bruce Lee Entertainment has partnered with producers Lawrence Grey, Ben Everard and Janet Yang to take on what they promise will be "the definitive biographical film" on Bruce Lee. 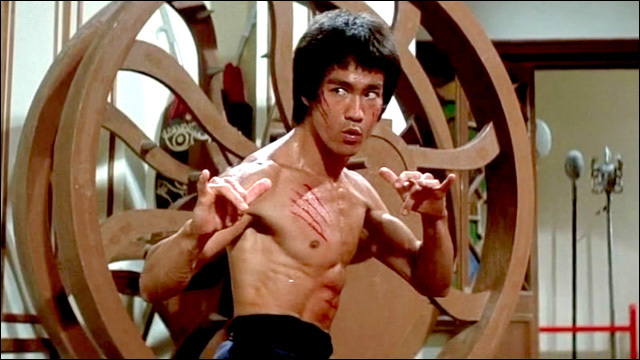 There have already been several screen takes on Lee's life, including a 50-part Chinese television miniseries and the 1993 Hollywood feature film Dragon: The Bruce Lee Story, as well as other movie projects in the works. Do we need another one? Daughter Shannon Lee says there is plenty of ground uncovered, and the new movie will place a heavy emphasis on her father's philosophies and artistry, as well as the obstacles he had to overcome. 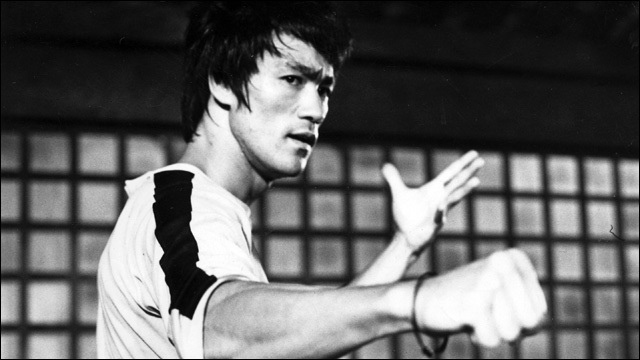 According to Lee, much of the focus will be the intellectual approach that Lee brought to overcoming obstacles, and forming his own martial arts style, Jeet Kune Do. Those obstacles ranged from being told not to teach the art to non-Asians, to the difficulties he had getting work onscreen despite his movie star looks and unparalleled skills. He broke ground playing the sidekick on The Green Hornet, but was denied the role he really wanted, after creating the template for the series Kung-Fu. He not only watched the lead role go to white actor David Carradine, but he also was denied credit of any kind. There were just simply no Asians carrying series or movies. Lee was finally convinced by his close friend and student James Coburn to return to Hong Kong and make movies there. It was perhaps the best advice he ever got because he became a global star overnight. You all know I'm a huge fan of Bruce Lee. I'm looking forward to eventually seeing this. It looks like things are still in the really early stages -- they don't have a script or writer or director in place yet -- but you know what has to be asked: who is up to the challenge of playing Bruce Lee?